If an employee is not receiving notifications from Jolt or a failure is received, follow the steps to ensure everything is setup properly. This includes the initial, Welcome to Jolt, setup email to create a password. An Admin in Jolt may receive an email saying, "An error occurred while trying to deliver the mail to the following recipients..." The email will include the phone numbers of those who are not receiving notifications. To resolve this, check the employee's profile to ensure their phone number and carrier are correct. If it is correct, because we send out text messages as emails the employee will need to check with their carrier to ensure they can receive messages from the domain @amazonses.com. 1. Check the person's profile, an error may display under either the email or the phone number informing if there is an issue. a. If this error displays in the profile, follow the steps below to help resolve the issue. 2. Check your Spam folder. If an email from Jolt is found mark it not as spam. 3. 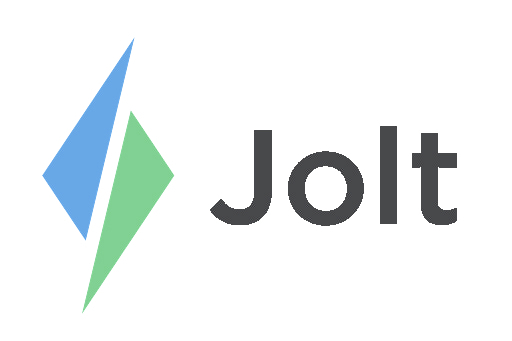 Add info@jolt.com as a contact to an email. a. If an email is being blocked adding it as a contact can help with receiving notifications from Jolt. 4. Check with the owner of the email domain to ensure they are not blocking Jolt emails. 5. To receive text notifications a provider must be selected on the profile. 6. To get here go to People > People, select the profile and scroll to Contact Information. 7. If the Admin receives error messages but the employee does not want notifications, set the the Mobile Carrier as Other.